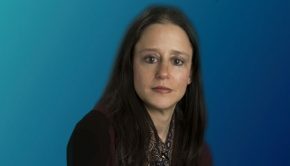 Professor Amy Stein served as a brief judge in the National Moot Court Competition in Child Welfare and Adoption Law. Students participating in the competition argued current critical issues concerning child welfare and adoption law before the state supreme court. Twenty-six schools participated in this year’s competition, which involved a wrongful adoption claim.